We are a team of experienced, dedicated, caring and decisive lawyers who together with our staff believe in putting our clients’ interests at the forefront. Our lawyers are here to provide you with practical advice to guide you and help you resolve the many legal issues and challenges that you may be facing during what is often one of the most difficult times in your life. 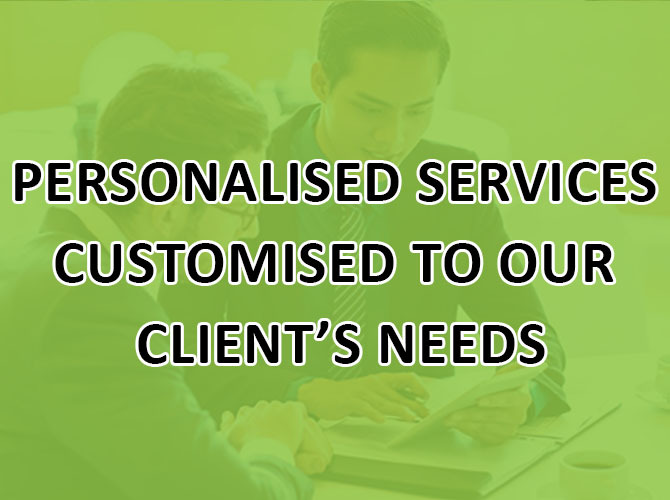 We are a client-centric firm committed to helping our clients resolve their matters in the most effective and efficient manner possible. Through the advice and experience of our team, we will guide you to make better decisions many of which are life-changing. We provide discerning and decisive resolutions for your problems. As a specialist law firm assisting individuals and families, we understand the intricacies of divorce, children, property and financial issues. We offer specially tailored legal solutions taking into account the unique circumstances of each case. You are not alone. We care. We understand the importance and impact of the issues on you and your family. You need not journey alone as you will always have access to our lawyers who have the expertise and experience to help you through this difficult time. Let us make your journey a comforting and supportive one as far as possible. 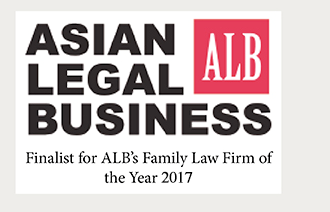 As a leading specialist in Family and Personal law, we take pride in our reputation and experience as family lawyers who have extensive knowledge and experience in family practice, including Mediation, Collaborative Law and other forms of Alternative Dispute Resolution (“ADR”). We also possess the expertise in Personal law, Civil Litigation and Property Law, which enable us to assist and advise you in all other areas of legal practice. 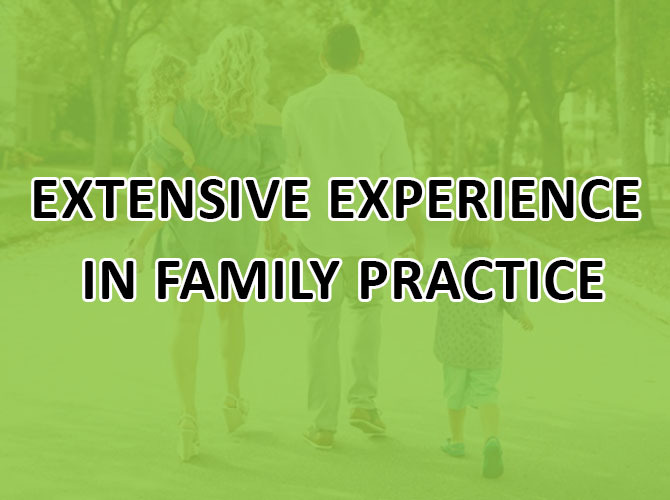 Given our experience as family lawyers, we are better able to advise you and assist you in navigating through the family proceedings in the most cost effective and time efficient manner. We are very familiar with the processes of the Family Justice Courts and we are able to discern the best possible solution right down to the most intricate issues. We believe that every single client who comes to us is unique and that they have differing needs based on their life stories. Our team seeks to understand the underlying concerns of our clients and to strive to provide the best legal representation and guidance in resolving the matters at hand. We do not practice a one size fits all strategy but prefer to tailor client-centric solutions to resolve our clients’ specific legal disputes. 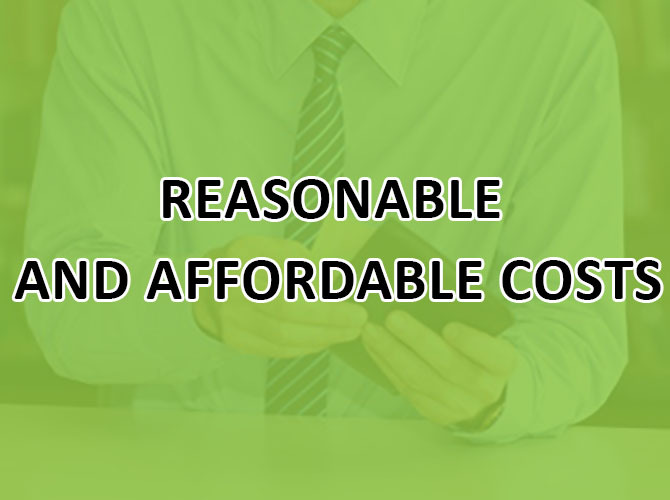 Our professional costs are tailored according to the demands of each case. We take into consideration the subject matter, the estimated amount of time required for the matter and any other special needs of our clients in determining the costs involved. Come and meet with us today so that we may provide you with a quotation customized to your specific requirements, for your consideration.